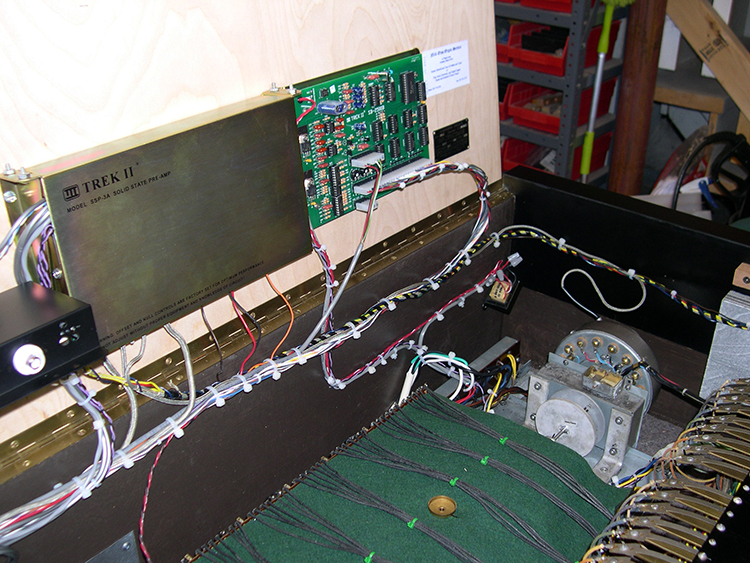 We specialize in customized fabrication of organs and organ assemblies. Please call or email Nick to discuss your needs. 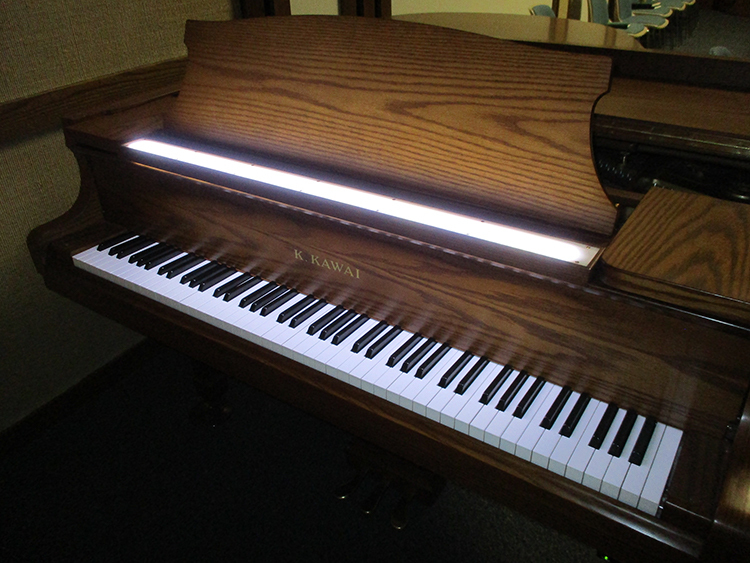 LED music panel light for grand piano. 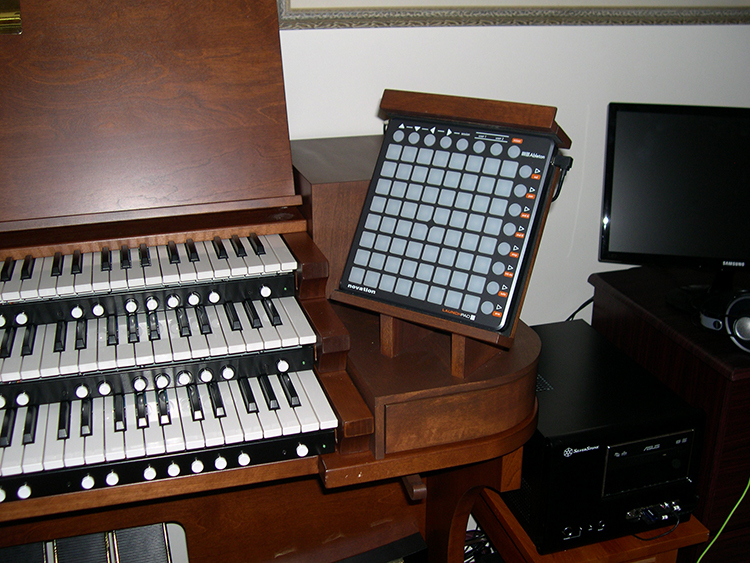 Trek II electronics installed in Hammond B-3. 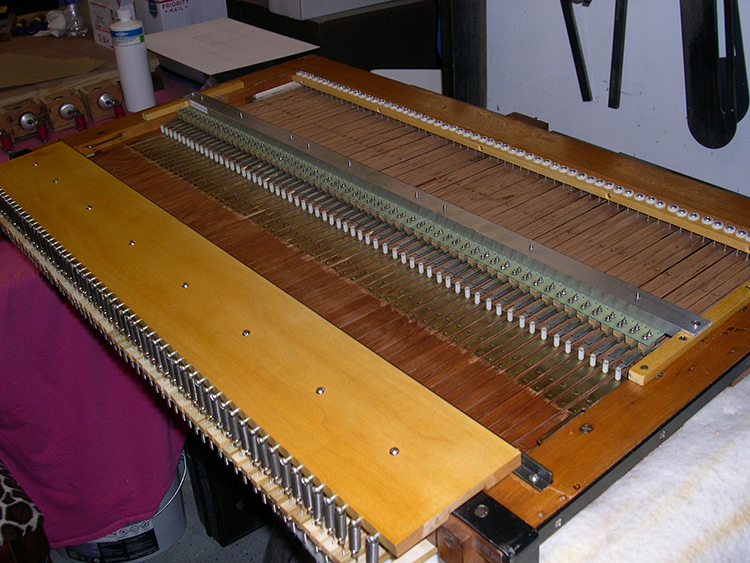 Custom support holding a launchpad with Braile.